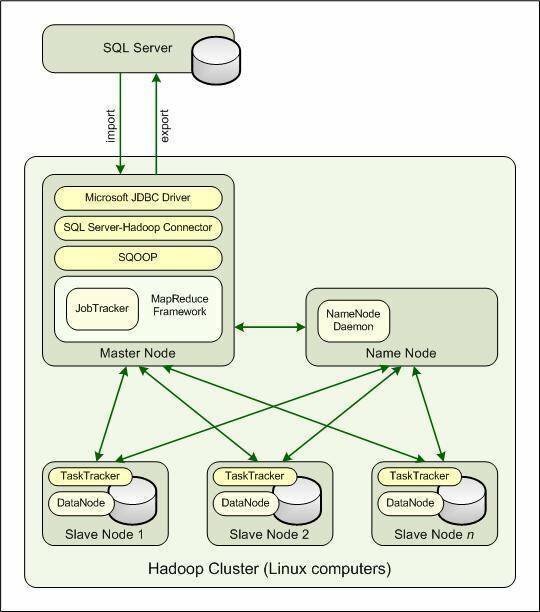 The Hadoop ecosystem contains many application components. Configuring them (memory, ram, etc) is challenging so getting a full distribution from a single vendor, as opposed to downloading it all from Apache sites or from multiple vendors, can be a good idea. The application components interface with each other via Java APIs. One poorly written piece of custom Java code can result in performance problems that cascade throughout the entire system. You don’t want to write these integrations yourself. Let the vendor provide it.